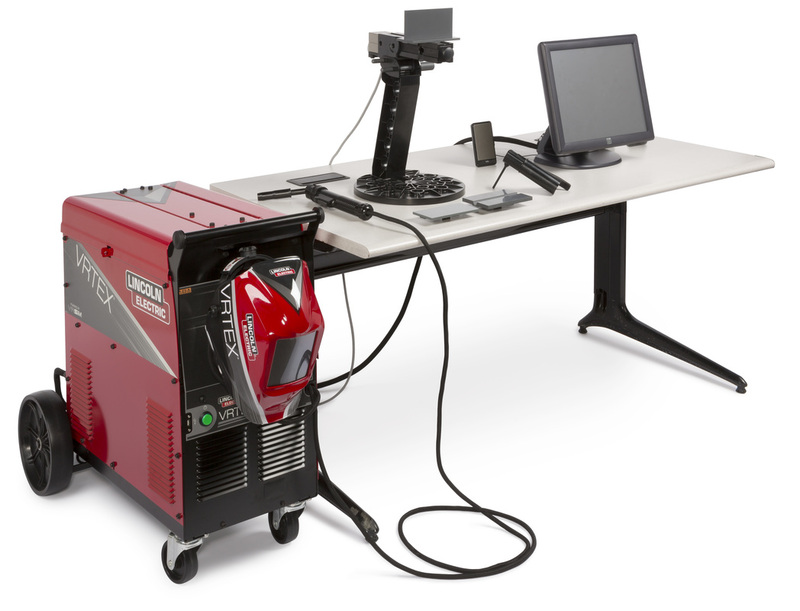 Welding is one of the most critical skills in Advanced Manufacturing today. Welding plays a critical role in our economy. It is central to many industries, including manufacturing, construction, and aerospace, to name only a few. Welding is both an art and a science, which allows manufacturers to create enduring bonds on structures and machines. 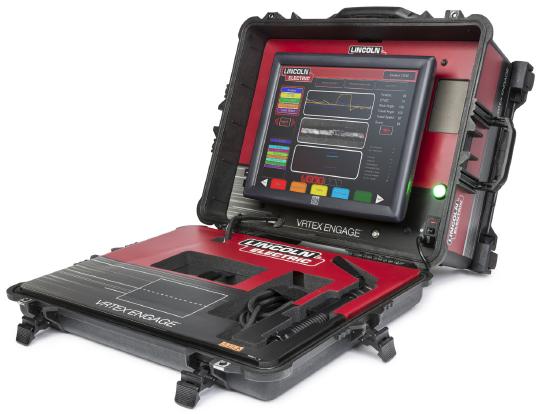 Our in-house training solution teaches workers how to safely create an array of high quality weld types. Click the logo to learn more about the new welding curriculum, and to start a 30 day FREE trial!